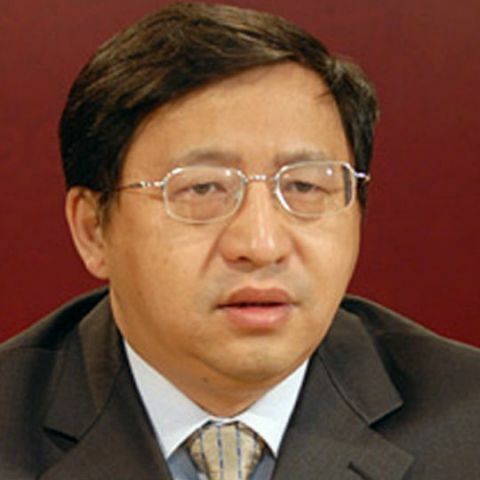 Fang Binxing ran into trouble from his own firewall, during a speech about Internet sovereignty. Fang Binxing, known as the father of China’s Great Firewall, found himself in an embarrassing position when he was forced to use a VPN publicly. According to reports, during a speech defending Internet sovereignty, Binxing needed to access some blocked web pages in order to demonstrate his point. However, the firewall wouldn’t allow him to do so, and he had to resort to using a VPN, in front of a live audience. As VPNs in China go though, Binxing had to deal with a choppy network, with his connection dropping twice while he tried to access Google and Facebook. The connection was so bad that Binxing finally had to use Baidu in order to find a screenshot of the Google homepage. Embarrassed by the incident, Binxing skipped a QnA session that was planned after his speech. He did, however, implore listeners to heed his words and not to do what he did. what is uses of points ?